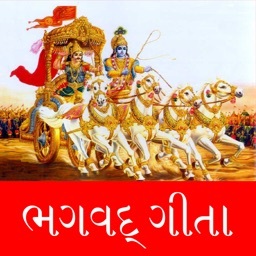 Gita Reader in Shloka for all 18 chapter with easy find style. sanskrit Shloka with easy translate english meaning. The Bhagavad Gita, also referred to as Gita, is a 700–verse Dharmic scripture that is part of the ancient Sanskrit epic Mahabharata. 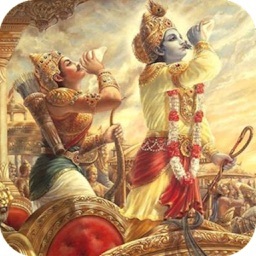 This scripture contains a conversation between Pandava prince Arjuna and his guide Krishna on a variety of philosophical issues. Faced with a fratricidal war, a despondent Arjuna turns to his charioteer Krishna for counsel on the battlefield. Krishna, through the course of the Gita, imparts to Arjuna wisdom, the path to devotion, and the doctrine of selfless action. 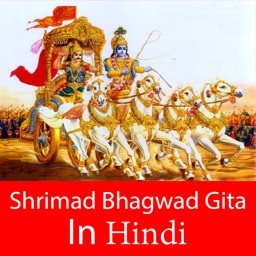 The Gita upholds the essence and the philosophical tradition of the Upanishads. 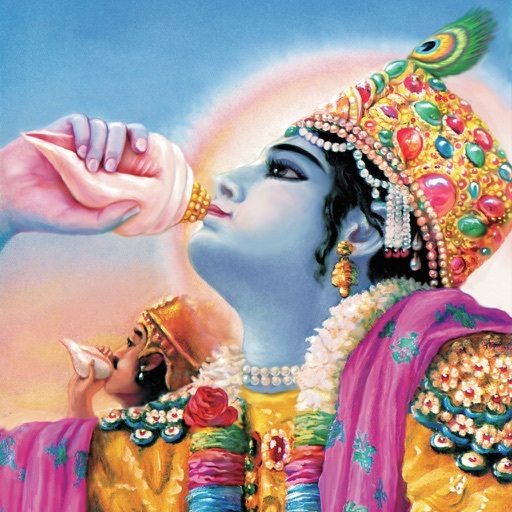 However, unlike the rigorous monism of the Upanishads, the Bhagavad Gita also integrates dualism and theism.